Comments: This sedum makes a strong impact when it blooms in late summer. The large flat clusters of star-shaped flowers and the blue-green foliage are the main features of this perennial. Provide a sunny location and a fast-drained soil for best performance. 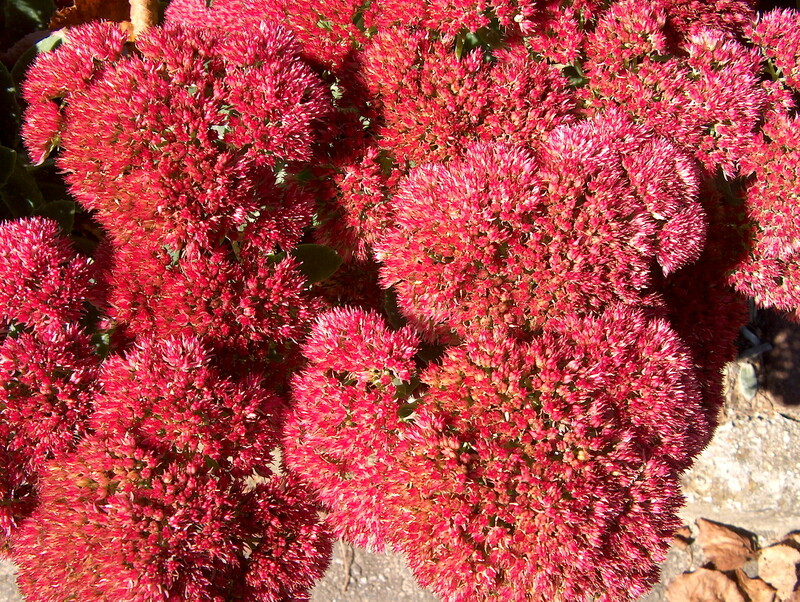 Sedums do not grow well in shade or where there is too much soil moisture.